“I want to win it (Ballon d'Or) too. No, that is a problem with France. People there do not like when you seek something for yourself individually, but I'm proud to be there and hopefully I will win it. Of course, there are other people who can win it and they deserve it too, so let's see what happens,” he is quoted as saying after the 1-0 friendly win over Uruguay. “France have not had an easy ride since the conclusion of the World Cup “ and they recently faced disappointment after failing to progress to the final stages of the Nations League. France appeared in cruise position to reach the competition’s finals after securing seven points from three matches but they suffered a 2-0 defeat to the Netherlands on “the road which changed “ the complexion of the group. 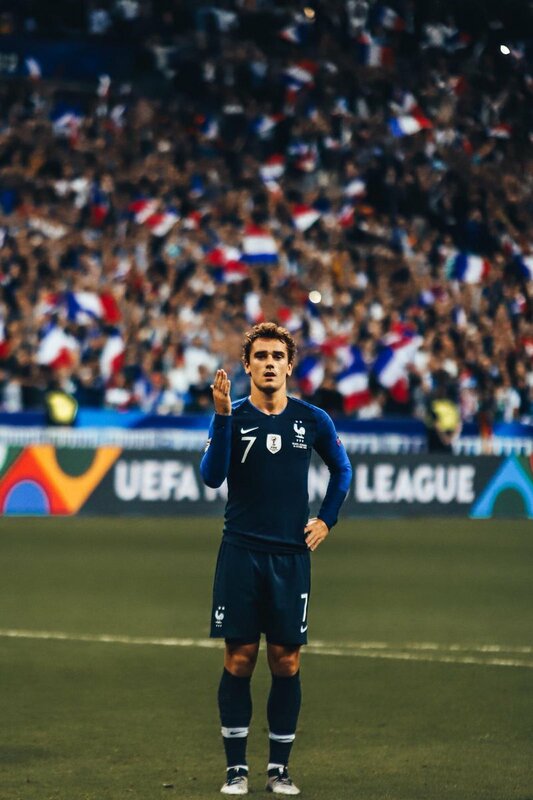 Still, Les Bleus appeared to have a chance of progressing but that option was put to bed after the Dutch came from two goals behind to secure a dramatic 2-2 draw against Germany, which sealed their progress into the semi-final phase of the Nations League. Netherlands could face one of England, Switzerland, or Portugal during the knockout stage of the competition.